CARFAX One-Owner. Certified. 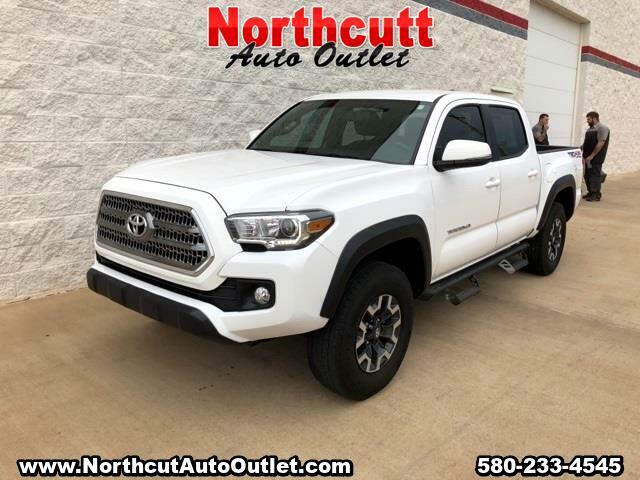 Super White 2017 Toyota Tacoma TRD Offroad V6 4WD 6-Speed Automatic V6 160 POINT INSPECTION, NAVIGATION, ONE OWNER, NON SMOKER, ALLOY WHEELS, BACK UP CAM, 4WD.